Pictured is a room inside the Delaware County Historical Society’s Nash House Museum. Located at 157 E. William St. in Delaware, the museum will be the site of the historical society’s annual holiday open house on Dec. 1-2. 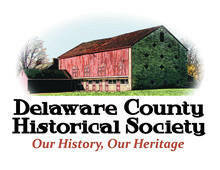 The Delaware County Historical Society (DCHS) will once again host a holiday open house the first weekend of December. The Nash House Museum will have extended open hours from 2 to 5 p.m. on Saturday, Dec. 1, and from 2 to 5:30 p.m. on Sunday, Dec. 2. Docents will be in each room of the house to answer questions. Curator Maggie Webb has used quilts in the decorating scheme this year, and Pete White and Sue Heston will provide piano music in the library. Refreshments will be offered in the adjacent Cryder Research Library building. This event is free and open to the public. 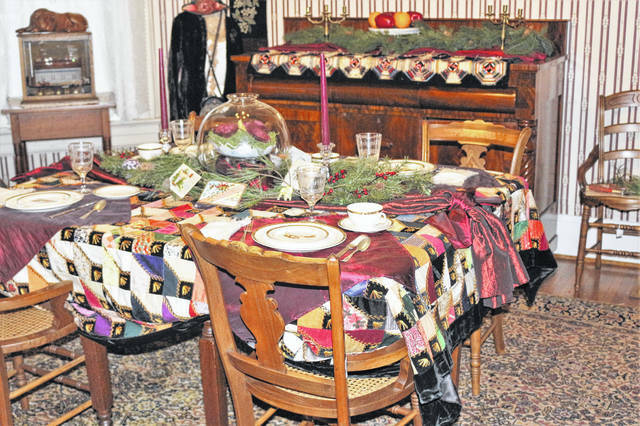 The decorations will remain up until early January and can be viewed during regular museum open hours, which are every Sunday afternoon from 2 to 5 p.m. and Wednesdays 10 a.m. to noon and 1 to 5 p.m. The Nash House Museum is located at 157 E. William St. in Delaware. For more information, email Info@DelawareOhioHistory.org or call 740-369-3831, extension 3.